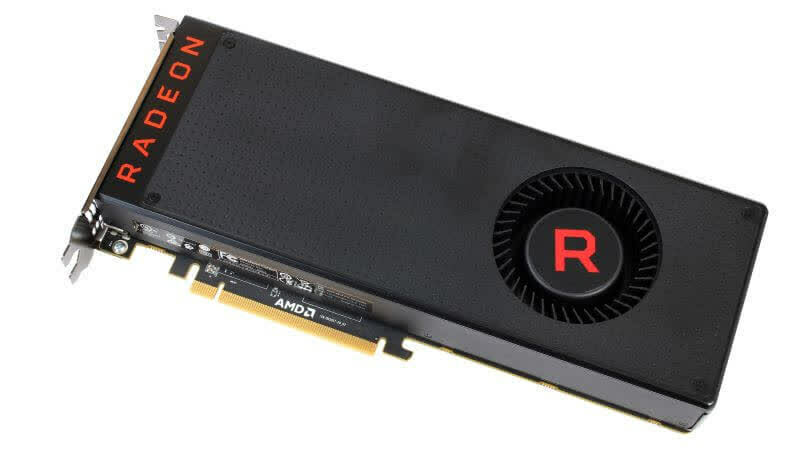 Overall performance looks solid and RX Vega 56 is certainly a GTX 1070 contender, even if it has rocked up to the fight banging its chest over a year late. 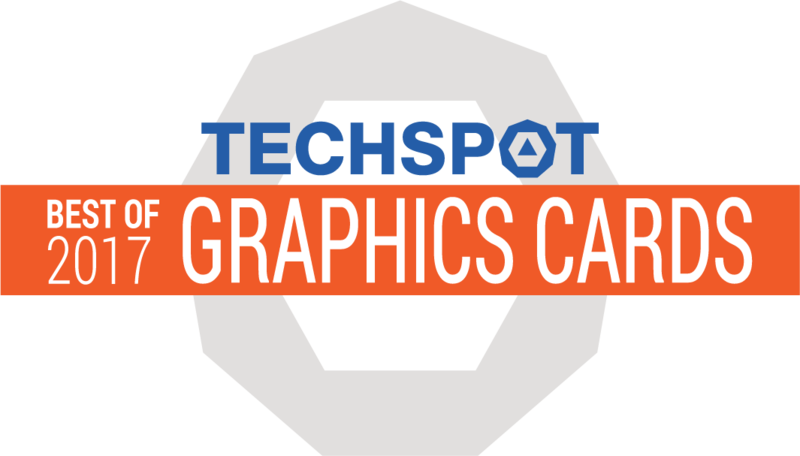 It's certainly good that we finally have some competition at these higher price points, but we feel like if you’re going to come to the party an entire product cycle late, you kind of have to hit it out of the park. 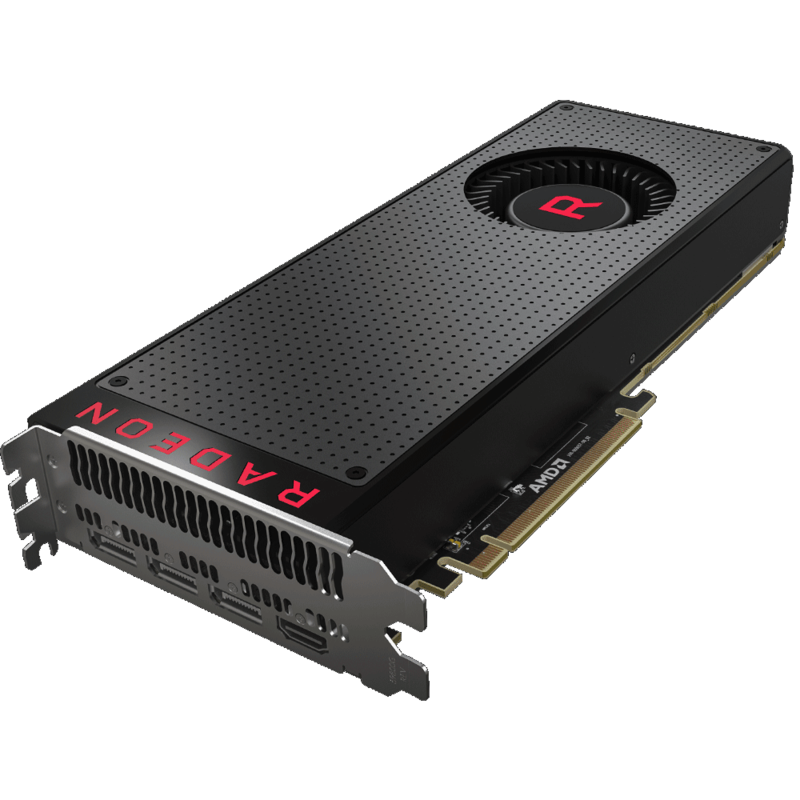 For their respective price points currently, AMD Radeon RX Vega 64 and Radeon RX Vega 56 are compelling, powerful, enthusiast gaming GPUs. 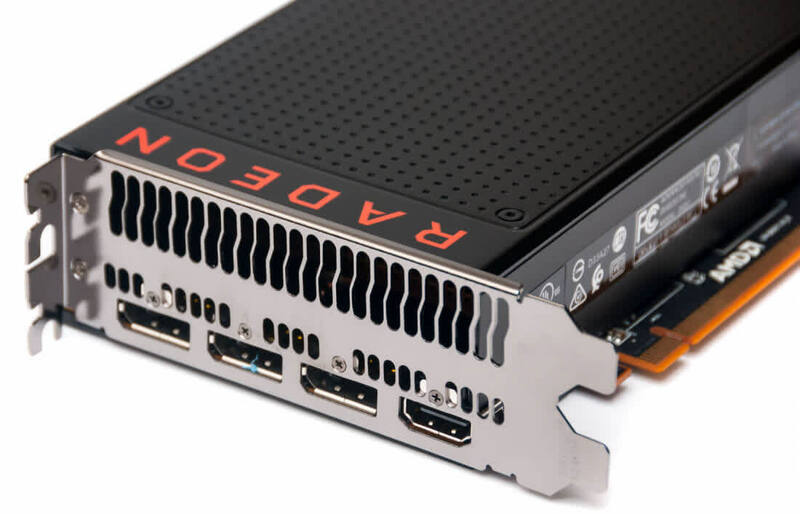 If you don't mind a little more power draw and noise floor, Radeon RX Vega 56 is a solid win and Radeon Vega 64 squares off well versus rival solutions. 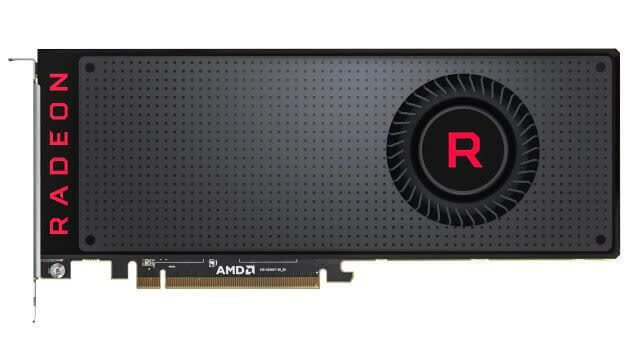 AMD is back in the high-end of the gaming market. 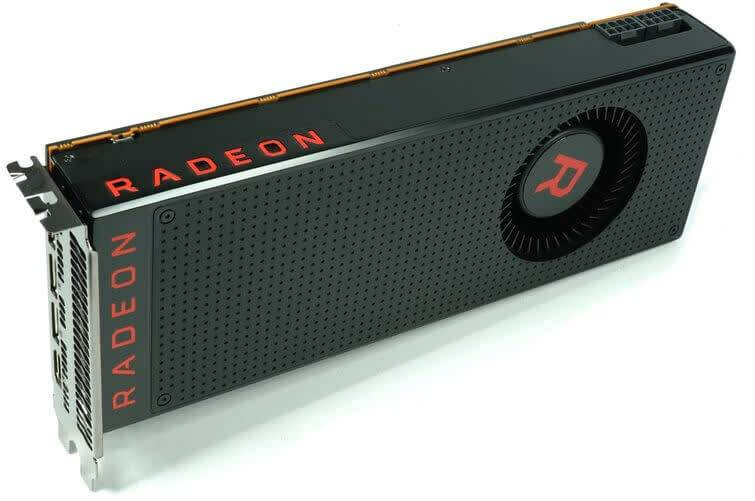 It’s not a home run, but after getting hands on with Vega Frontier Edition, I don’t think we had that mindset anymore, and as a result I view the performance increases from it to RX Vega a strong move in the right direction. The question that remains is how many people they have just convinced to buy in.